CHICAGO – Dec. 3, 2018 –– Three quarterbacks who have been at the top of their games as seniors are in contention for the Heisman of the FCS level. 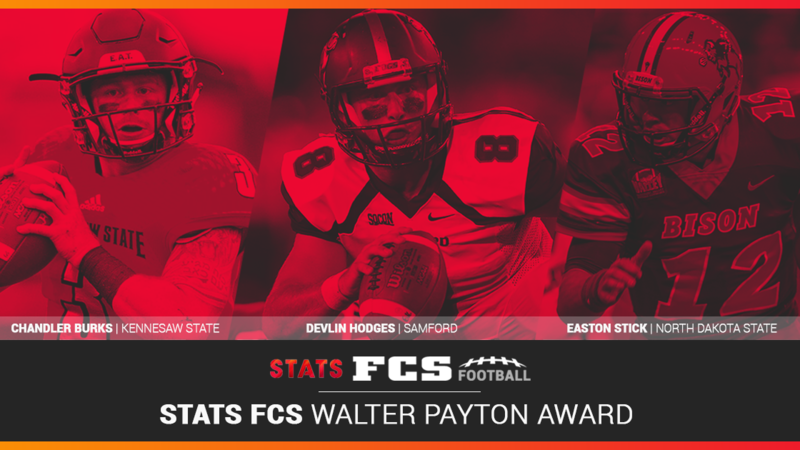 Kennesaw State’s Chandler Burks, Samford’s Devlin Hodges and North Dakota State’s Easton Stick were invited on Monday to the announcement of the 2018 STATS FCS Walter Payton Award, given to the outstanding offensive player in college football’s Division I subdivision. The Payton, named for the legendary College and Pro Football Hall of Fame running back and presented since 1987, will be handed out at the STATS FCS Awards Banquet and Presentation Jan. 4 in Frisco, Texas – on the eve of the national championship game. 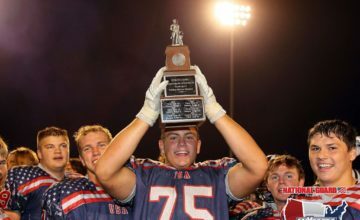 Past recipients include Steve McNair, Tony Romo, Brian Westbrook, John Friesz, Dave Dickenson, Jimmy Garoppolo, Cooper Kupp and two-time winners Armanti Edwards and Jeremiah Briscoe. Burks (Big South Conference), Hodges (Southern Conference) and Stick (Missouri Valley Football Conference) were all named the offensive player of the year in their respective conference. They have all graduated and are pursuing master’s degrees. 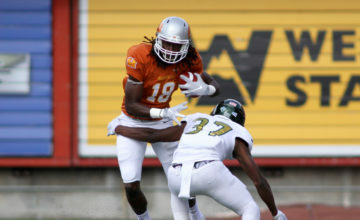 Burks, from Douglasville, Georgia, is the FCS scoring leader, setting its single-season record for touchdowns by a quarterback with 29 while leading Kennesaw State to a second straight appearance in the playoff quarterfinals. 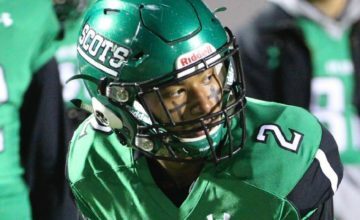 In running a triple option offense, he has 871 rushing yards, 1,031 passing yards and 10 touchdown passes. He’s the Big South’s all-time leader in TDs (56) and points (336). Hodges, from Kimberly, Alabama, leads the FCS in passing yards (4,283), attempts (550) and completions (388) and ended his career as the subdivision’s all-time leader in each category – 1,310 completions in 1,896 attempts for 14,584 yards. Also the national leader in total offense (417.8 yards per game), he passed for 32 touchdowns and rushed for eight more this season. Stick, from Omaha, Nebraska, has led North Dakota State to a 12-0 record and into the quarterfinals. He ranks second in FCS history for wins by a quarterback with 46. He’s third in the nation in passing efficiency (167.4) and has accounted for 2,585 yards of total offense and 33 touchdowns, setting the school’s career marks for total yards (10,372), total touchdowns (117) and passing TDs (82). A national panel of 153 sports information and media relations directors, broadcasters, writers and other dignitaries voted on the Walter Payton Award following the regular season. Voters selected a Top 5 on their ballot.